What's your favourite colour? Elmer has them all! This is a lovely story to teach children colours in French. 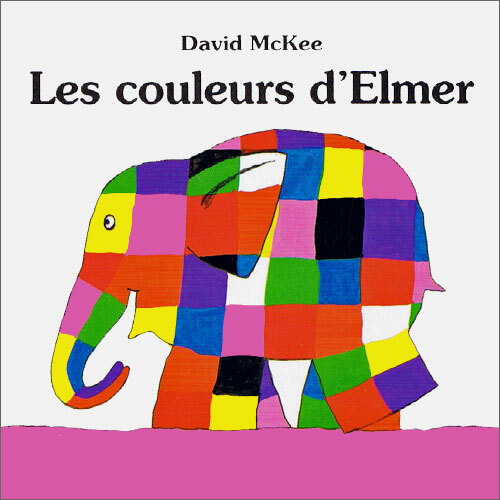 Les Couleurs d'Elmer is written entirely in French and is intended for native users. The language is fairly simple as it is aimed at young children.